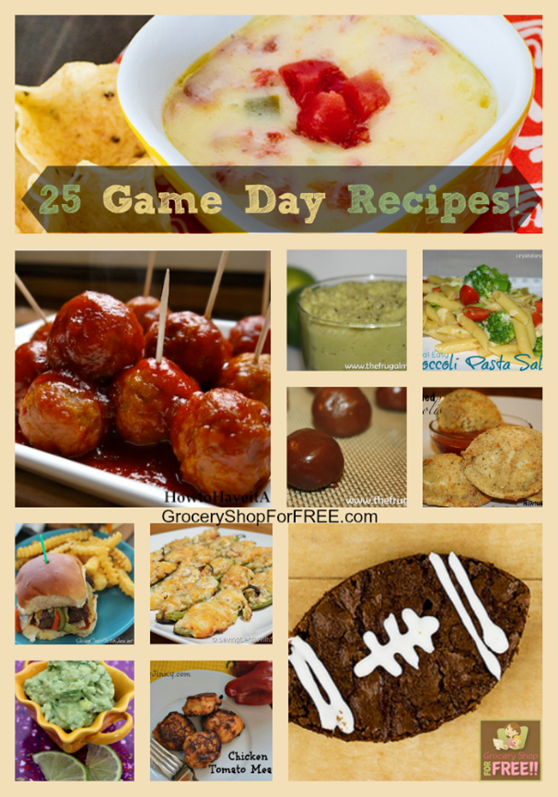 You are here: Home / Holidays / 25 Game Day Recipes! The big game is coming up, and I know many of you like to have friends over. So, I put together a roundup of game day recipes, with the help of some friends!